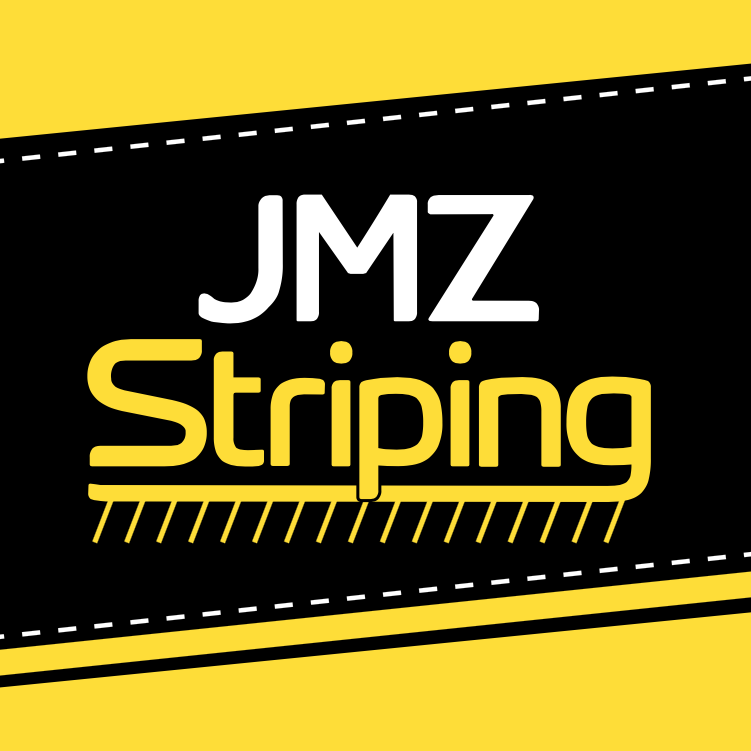 JMZ Striping provides professional and affordable parking lot striping, stenciling and other pavement markings to the greater Chicagoland area. It is our passion and goal to get your parking lot looking great again and we do this by utilizing our knowledge and experience along with top quality paints, which results in straight, crisp vibrant lines that last! The Owner will call you personally to get an idea of what your project requires. He will then arrange a time to meet (and show up on time) at the location for an inspection and then provide you with a professional and easy to understand estimate. If we are hired, we will arrive when expected, perform the work in a clean and professional manner leaving your business looking fresh with an updated appearance. Leave worry out of the equation when you select JMZ Striping to complete your pavement markings. 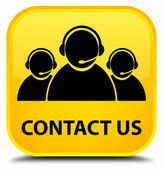 We look forward toward the opportunity to work with you to accomplish your property’s striping.